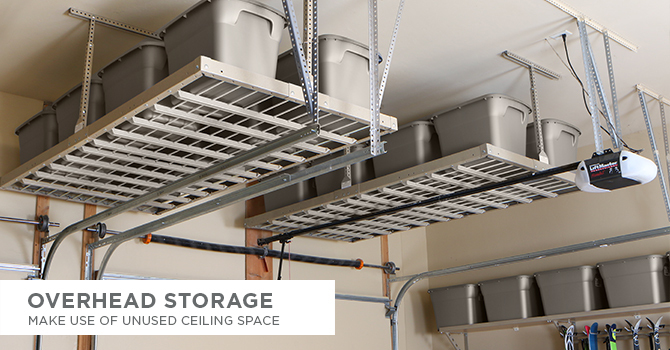 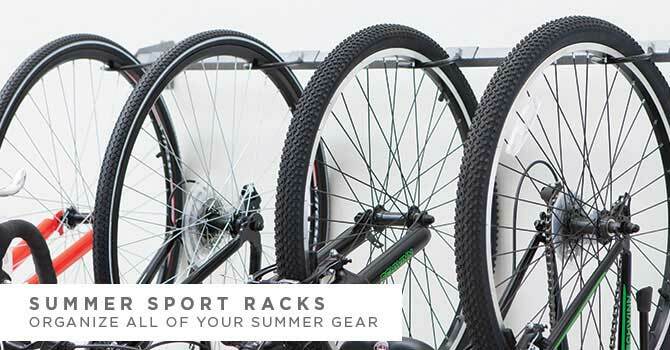 The 35" Shed Rack is a staple for small garages, pantries, and even mud rooms. 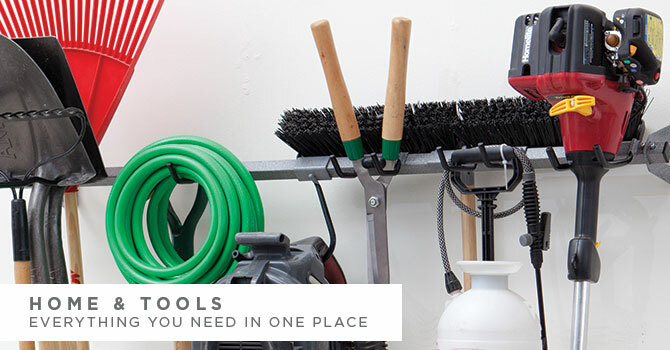 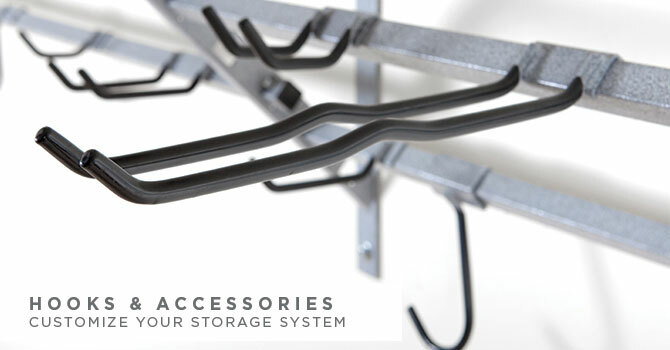 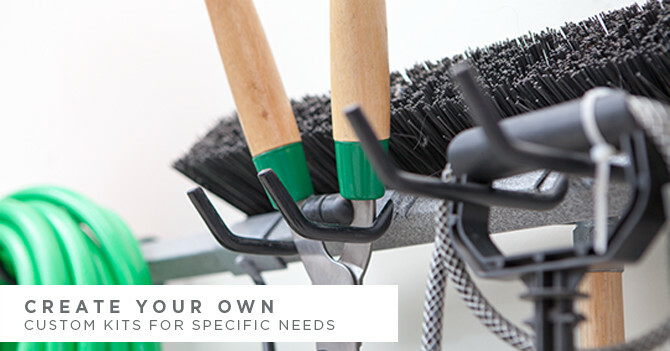 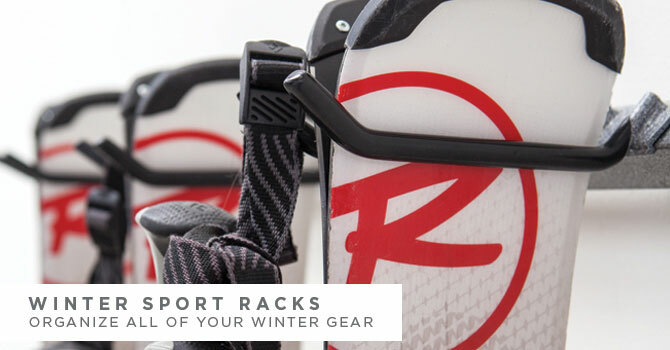 Accessorize with a variety of our hooks to store anything from hats and coats, to shovels and hoses. 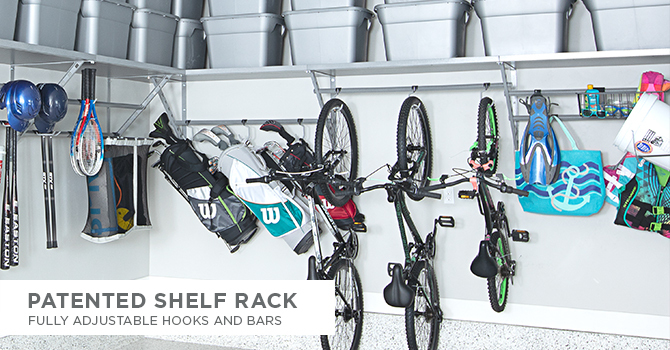 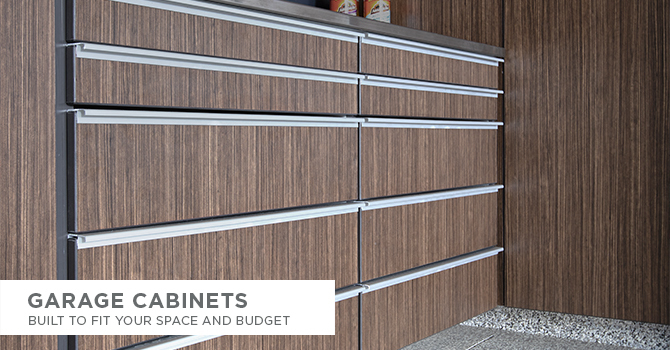 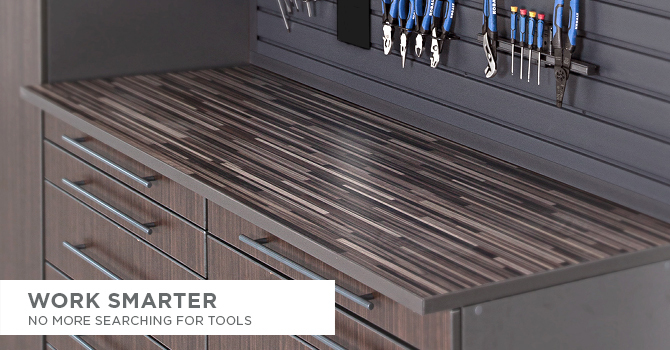 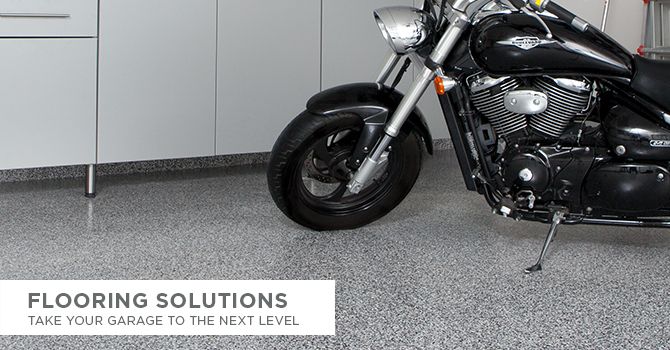 This rack was designed to take up minimal wall space while providing maximum storage.